Girl Pink and white Tennis dress designed by a young trendy Sports Brand Company "Bace". The dress features a pleated skirt and rubber brand emblem to the chest. The front is stylish with a pleated skirt which adds a style look on court or on the golf course. Crafted with a 100% quick dry soft touch fabric. Shipping from the UK - Shipping takes between 7-10 days to the USA. 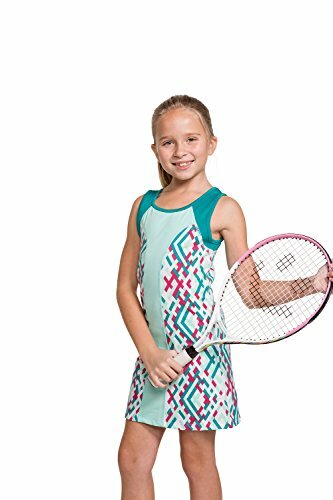 The Babolat dress, lightweight, flexible and stretchy, is perfect for supporting unrestricted movement when playing. The Hello Kitty Girls tennis dress is made from a polyester that makes for an enhanced, comfortable fit. 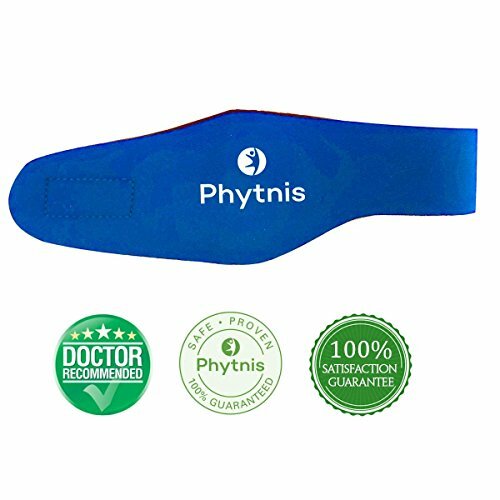 This is a supportive and supple garment that is perfect for court time. Soft, lightweight fabric for superior moisture management. 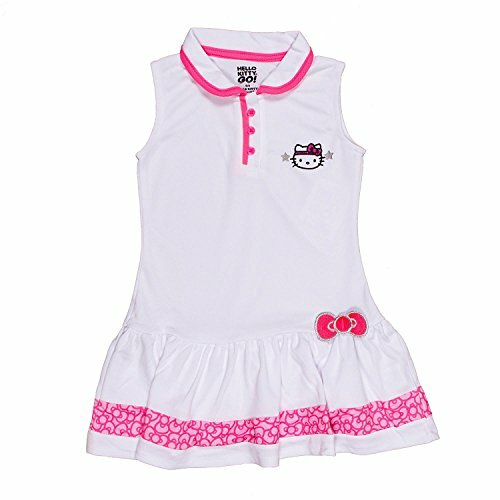 The Hello Kitty Girls Collared tennis dress is made from a polyester that makes for an enhanced, comfortable fit. This is a supportive and supple garment that is perfect for court time. Soft, lightweight fabric for superior moisture management. 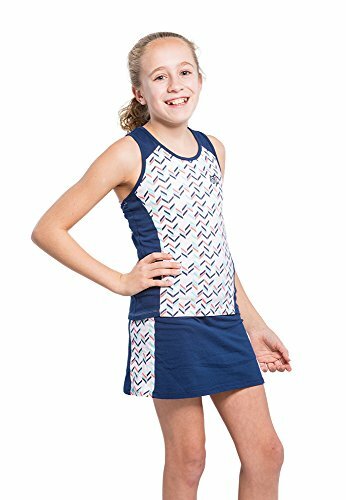 This athletic tennis dress features a racerback styling, built-in shorts and cotton blend for added performance and comfort. 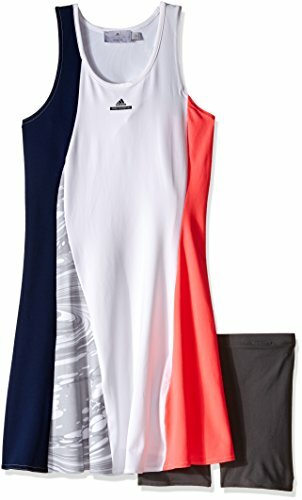 Serve and return with the added flair of adidas by Stella McCartney in this Junior girls' tennis dress. The slim-fitting design features built-in tights and a racer back for unrestricted movement. Climalite fabric shed sweat to keep you dry. Help her hone in on her Wimbledon dreams in this terrific tennis dress. adidas Tennis apparel serves up serious style with a technical edge to keep you fresh on the court. Sleeveless tennis dress paired with contrast shorts. Floral print adorns flared skirts and yoke. Scoop neckline. Racerback straps. Brand mark logo sits at front. Upper top: 88% recycled polyester, 12% spandex;Lower top: 100% polyester;Skirt: 82% polyester, 18% spandex. Machine wash cold, tumble dry low. Imported. Measurements: Length: 31 in Waist Measurement: 23 in Outseam: 12 in Inseam: 4 in Front Rise: 7 in Back Rise: 10 1 2 in Leg Opening: 17 in Product measurements were taken using size LG (14-16 Big Kids). Please note that measurements may vary by size. Help her hone in on her Wimbledon dreams in this terrific tennis dress. Our tennis set for girls provides a premium feel, and stretches with your body. The sleeveless design lets you move and swing without restrictions. Style and performance are met in this set as the finely pleated skirt provides freedom of motion, breathability, and coverage. 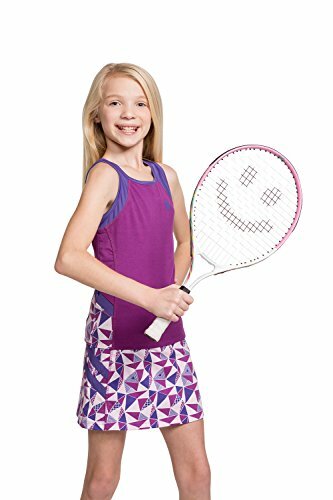 Your child can now focus on the game and not on the dress as our flexible tennis set offers compression, comfort, support, and promotes supreme mobility. Breathable moisture wicking fabric made from a cotton and polyester blend will provide the comfort your young athlete needs to play and have fun! Your child's first tennis experience can shape their lifelong attitude towards the sport, so it's important to have proper gear from the start. This dress is made from a polyester that makes for an enhanced, comfortable fit. This is a supportive and supple garment that is perfect for court time. Soft, lightweight fabric for superior moisture management, keeping players dry and comfortable.